Friday, October 21 will be a special night for the Yale University football program. 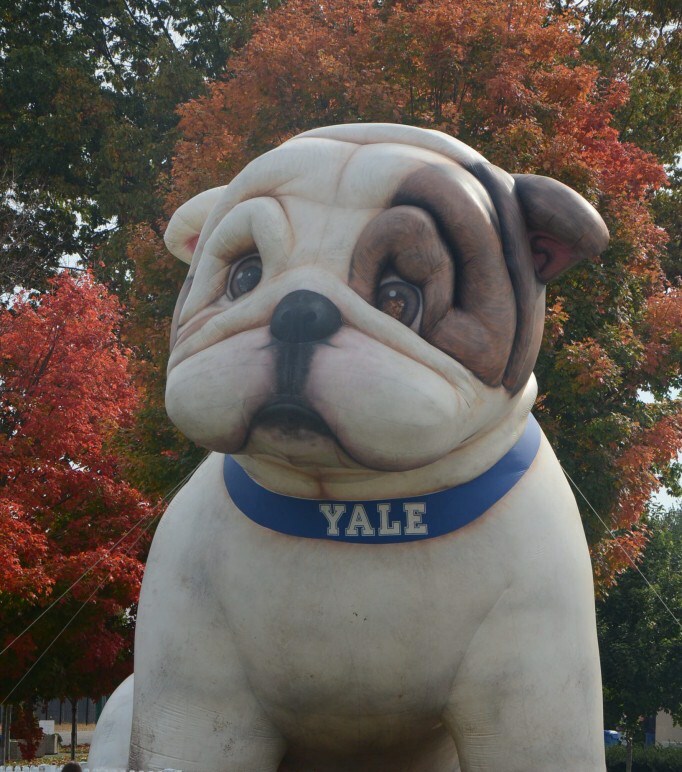 That evening, the Bulldogs will host Ivy-league rival Penn Quakers at 7 p.m., the first-ever night game in the 103-year history of the Yale Bowl. That evening also be “Walter Camp Night at the Bowl.” The Walter Camp Football Foundation in conjunction with the Yale-NH Hospital Auxiliary Toy Closets Program is asking fans to bring a new unwrapped toy* to support the cause and in return, receive a free general admission ticket to the game. 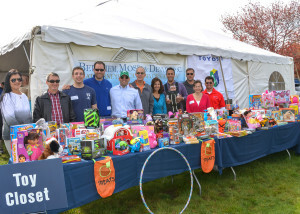 Toys can be dropped off at the Hospitality Village on Central Avenue, which is located near Gates D & E. This is the 17th year the Walter Camp Foundation has coordinated this toy drive and the seventh with event sponsor, the law firm of Berchem, Moses & Devlin, P.C. Toys, gifts and financial contributions are needed throughout the year. The success of the Toy Closets program is directly related to community involvement, such as Walter Camp Night at the Bowl. The Auxiliary encourages schools, organizations and businesses to make the program the recipient of their community-minded efforts. Walter Camp, “The Father of American football,” first selected an All-America team in 1889. Camp – a former Yale University athlete and football coach – is also credited with developing play from scrimmage, set plays, the numerical assessment of goals and tries and the restriction of play to eleven men per side. The Walter Camp Football Foundation – a New Haven-based all-volunteer group – was founded in 1967 to perpetuate the ideals of Camp and to continue the tradition of selecting annually an All-America team. The Foundation is celebrating its 50th year in 2016-17. 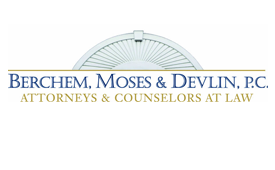 Berchem, Moses & Devlin, P.C., with offices in New Haven and Fairfield counties, is a law firm representing municipal, public, corporate and individual clients in a variety of legal matters throughout the State of Connecticut. 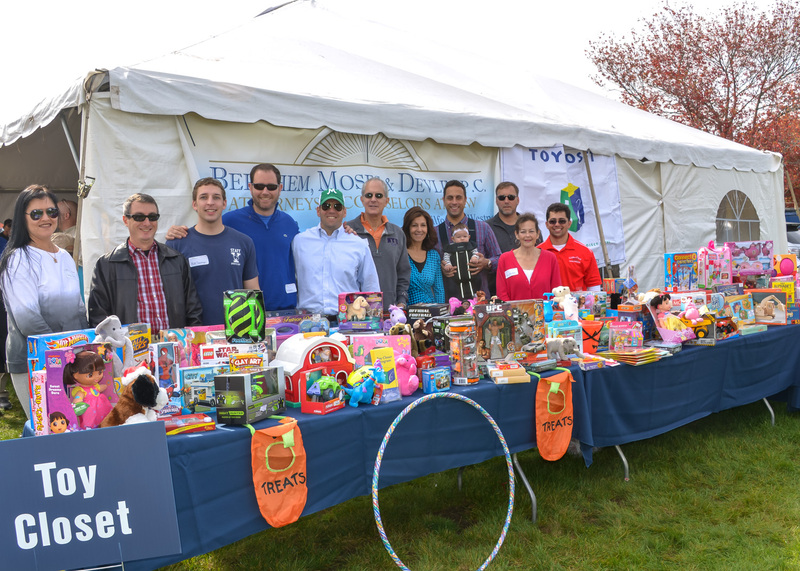 The firm’s 30 attorneys volunteer and support many community activities and charitable organizations in these communities, such as the Walter Camp Football Foundation.